Cary Fukunaga, of True Detective fame, will direct the next James Bond film. The project was earlier being directed by Danny Boyle. Cary Fukunaga will helm the Bond film. 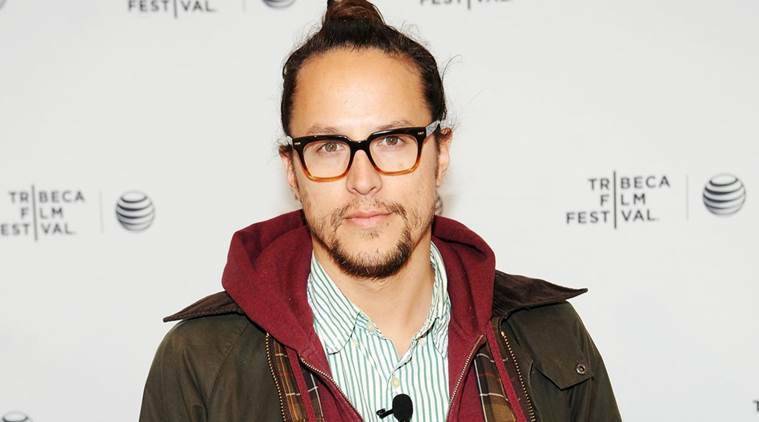 True Detective helmer Cary Fukunaga has been announced as the replacement of Danny Boyle for the upcoming James Bond movie. The news was shared by producers in a statement posted on Twitter, saying that the 41-year-old filmmaker, best known for directing films such as Jane Eyre and Beasts of No Nation, will start shooting for the project in March next year with a release date of February 14, 2020. “We are delighted to be working with Cary. His versatility and innovation make him an excellent choice for our next James Bond adventure,” said Michael G. Wilson and Barbara Broccoli in the statement. Boyle had last month dropped out of the project, which will mark Daniel Craig’s last outing as the famed British spy, over creative difference with the producers. He was supposed to start shooting in December. The director had boarded the project along with his Trainspotting co-writer, John Hodge, but they both have now exited it. Last week, screenwriters Neal Purvis and Robert Wade, who have co-written six James Bond films from The World Is Not Enough to Spectre, were hired to write a new script for the film. Fukunaga’s name comes as a surprise to many as he was not even in contention for the coveted job. Directors like Christopher McQuarrie, Denis Villenueve, Yann Demange and David Mackenzie were leading the race for the director’s chair. Fukunaga is best known for helming the first season of HBO’s crime series True Detective, for which he rightfully won the Primetime Emmy Award for Outstanding Directing for a Drama Series in 2014. His most recent project is Netflix series Maniac, which is set to premiere on Thursday on the streaming giant’s platform.